I just knew Anya about two or three days through Hakata Hyakkaten and I LOVE HER. 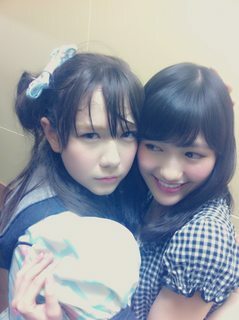 She and Chiyori are deadly combination and her "attention seeker" behavior reminds me of Miichan. Then I explored her G+ and good God, it's a pure gold Aki-P, give this girl some attention please! Here I declare that Anya is my Oshimen in HKT. I think we can all agree that this is a brilliant choice. I forgot to mention liking the attention seeking character as well. It's a very delicate balance, but she pulls it of! i she a half russian? cause i hardly see any jap semblance in her. 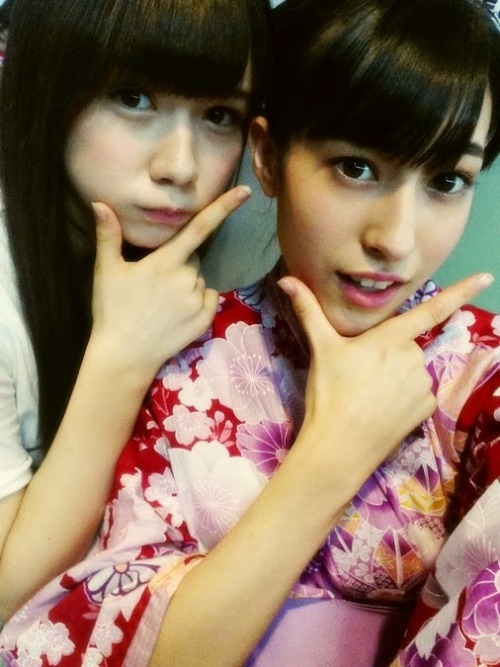 ^^^All of her crazy personality and hilarious dances makes her my HKT oshimen. 6. Sasshi:all the time DONE. There are still eleven more persons..ganbatte, kids!